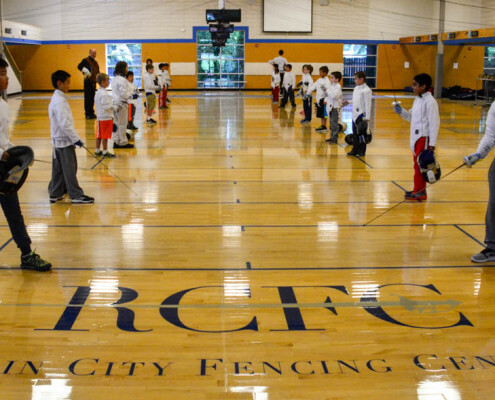 Rain City Fencing Center – Think. Fast. 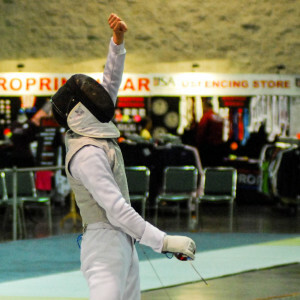 Fencing. 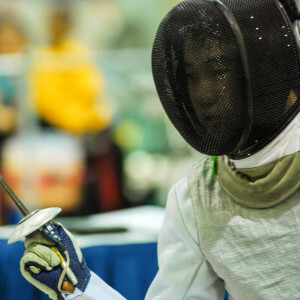 Summer is a great time for fencing! 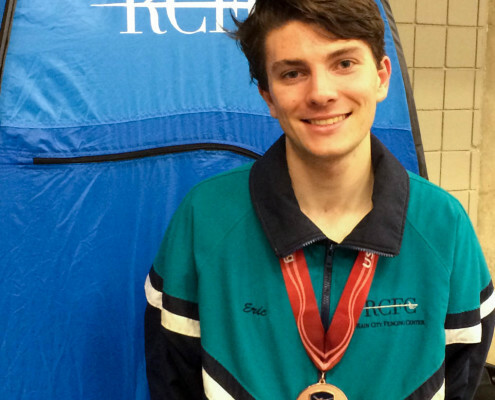 We have camps in July and August for beginning, continuing, intermediate, and competitive fencers. Sign up now! Our Super Youth Circuit is just a couple of weeks away! 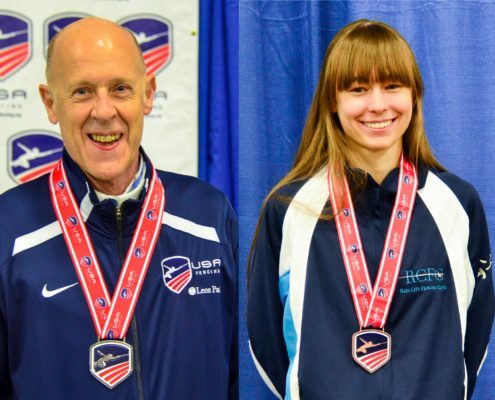 Check out all the tournament information here. 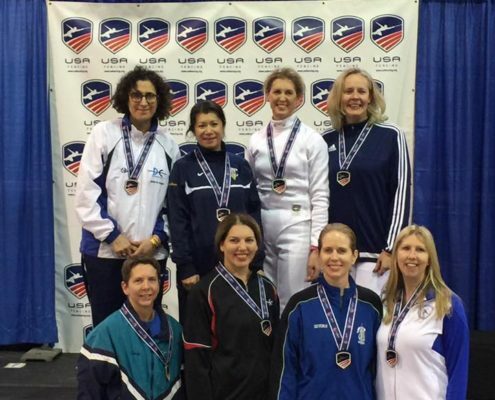 Check out our spring class and open fencing schedule! Updated January 2019: Our street is now one-way northbound. Access is from Spring Blvd to the south, via Bel-Red Road. Our new team warmup jackets are available to order online. Order now if you want them in time for Junior Olympics! Check out our Classes & Lessons page to find the class that’s right for you! 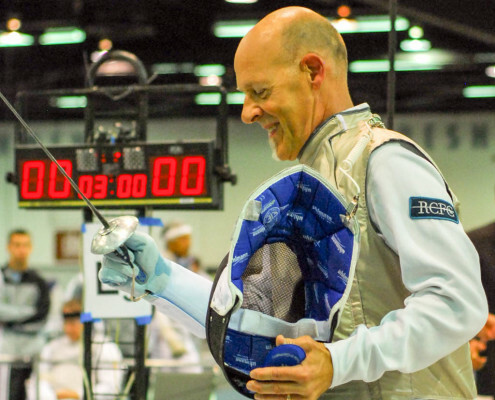 Interested in learning more about the sport of Olympic Fencing? Click here for more information about how to get started! 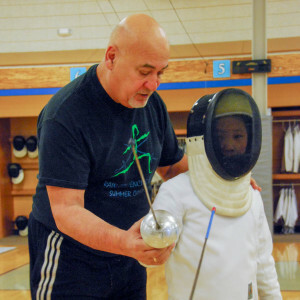 Learn about our class schedule, open fencing and lessons, equipment, and more. New to the area and trying to decide where to fence? 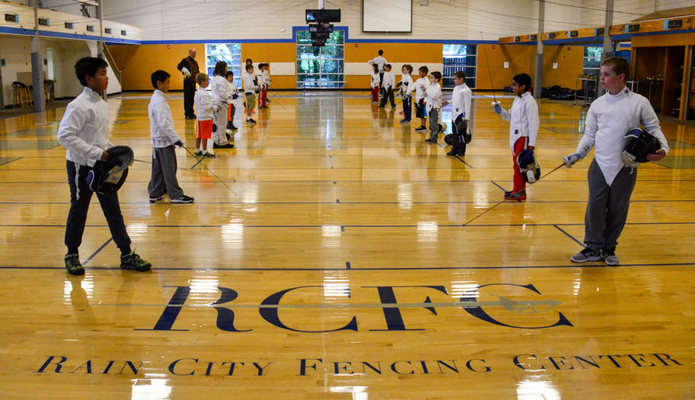 Come and check out the Northwest’s premier fencing club! Ready to test your skills? 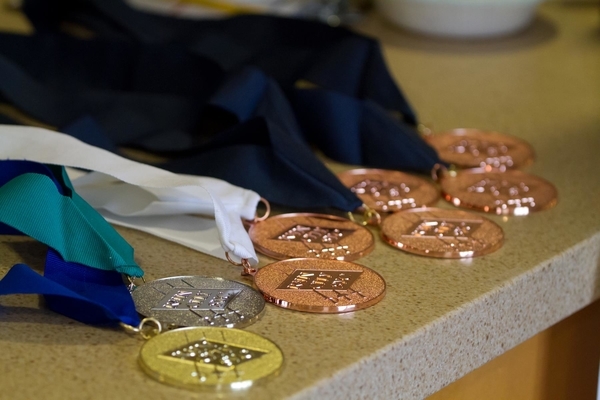 Click here for information about competition, from local to national and beyond. 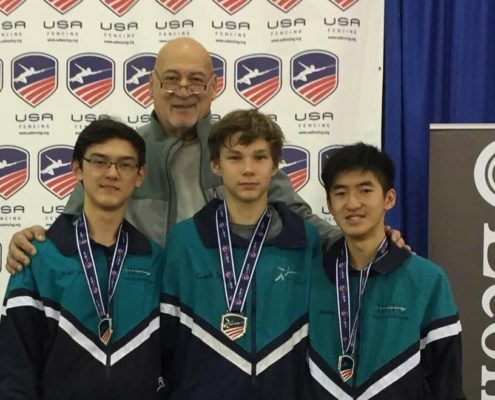 Cadet Men's Foil Team Wins Silver Medal at Milwaukee NAC!